You can see Cheetos' enthusiasm to meet up with his charming date, Courtney. ...and having a camera following you around can get a little weird. But Cheeto keeps it cool, always. Yeah Cheeto, that In n Out guy is checking your chick out! Whatever it is, it seems to be working. Break a leg Cheeto! Diamond Supply Co, the Californian clothing line with skateboarding roots, is commemorating their 15 years of taking care of business with a collection of OG quality goods. With a "Since 1998"confidence, the collection pays homage to their San Francisco roots - and their "homegrown" lifestyle with clean designs and to-the-point mottos. Join us in celebrating 15 years of THE DIAMOND LIFE and grab some goods. Available in stores, and view more NEW ARRIVALS here. 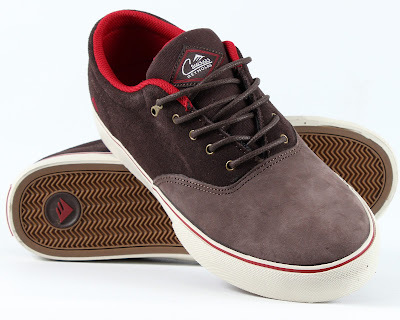 Laced- Features hidden elastic bands that help keep the shoe on without laces, just like Reynolds rocks them. These are super thin skating chiller shoes, bound to be your go to laid back shoe. Reynolds 3- An all time classic! This Andrew Reynolds style is meant to go hard on paint. 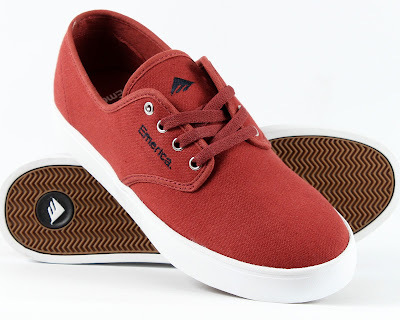 The Reynolds 3 is slimmed down, and fits snug, if you have never had this shoe before, give it a try, it has been a staple for Emerica for a reason. 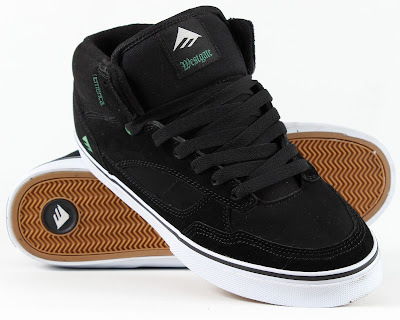 Westgate- Brandon Westgates first Emerica shoe. Ultimate in skateboarding performance, features a solid mid-top and plush body. You will skate like a pro in these. Reynolds Cruisers - Designed perfectly for Andrew Reynolds, the Cruisers are an ultra slim, low profile boat shoe. Perfect to chill in, and as always, amazing to skate in. 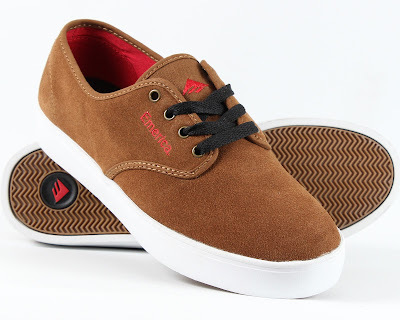 Ready to step your skate game up, but feel your footwear is slacking? Good Old Vans has got you covered. Vans has unleashed the Authentic 69 Pro, a classic style, beefed up with the best in shoe technology. They kept the original low top profile and the thick white rubber soles, and they even infused the iconic check board pattern on the tongue and quarter of the shoe. So what's so different about it? It's all in the details. For starters, Vans upgraded the Pro model with top notch pig suede, meaning it is thicker, wears in better and ultimately withstands a harder beating. They then lined the shoe with the sweat repelling Dri-Lex technology, which works magic during those hot summer sessions, keeping your feet nice and dry. And for a little "Exclusive Must Have Shoe" appeal, they upgraded the checkboard pattern to be tone on tone, giving it a sophisticated vibe. 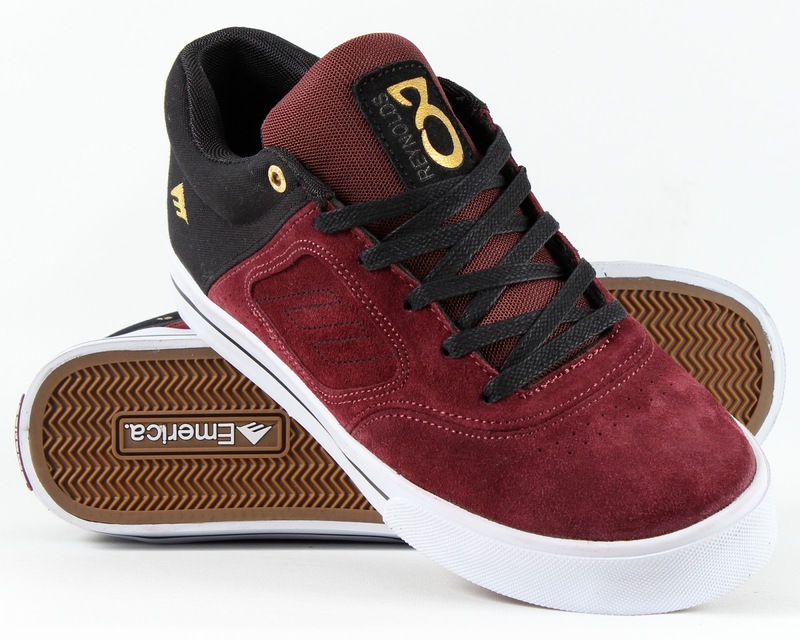 Step your game up and try them for yourself, available at Revolution Ride Shop now! Click here to view more VANS product available in our stores. "If ya down for what you do, you gotta represent it, if ya in it represent it!" That's just a little Southern wisdom from Project Pat, Juicy J's older brother... and he is definitely on to something with those words. With its two conveniently located stores in the Coachella Valley, and a growing list of brands carried, Revolution Ride Shop is growing and bringing you just what you want, a full selection and styles of clothing and shoes, and a supply of skate goods and accessories to get you shredding. Stop into any of our stores and you will experience the difference. So if you're real, get your Revo on!